Lowell Shuttle Service Lowell MA provides a reliable, safe, and cost-effective Boston airport shuttle service to and from Logan International Airport. With 15 years of experience, we know what to expect of roads and traffic conditions. Armed with this knowledge, our professional and highly capable drivers know their way around and can get you to your desired destination right on schedule. 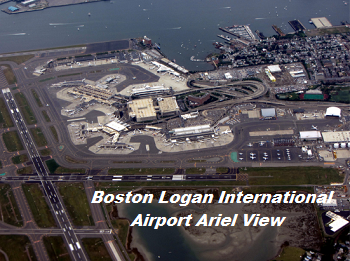 Logan International Airport is one of the largest in New England and one of the busiest in the entire United States. It serves millions of passengers each day and as such, arriving there on time is crucial. Getting you safely to and from the Logan International Airport is our primary goal. Sharing a Logan airport shuttle service Lowell is not only a great way to save money; it's also an opportunity to meet new people. You can just sit back, relax, and enjoy the company of fellow passengers aboard our luxury vehicles. Our drivers will make sure that you get to your destination on time. Dealing with traffic is not a good way to start a trip, nor is having to pay a steep price for parking. With our transportation Shuttle Services, you no longer have to worry about all of this. Our Boston Logan airport shuttle service is affordable and you also get to ride in comfort in our high-end vans. Our shuttle services are not solely restricted to ride sharing. Our luxury vans can also be hired when traveling in large groups, be it from the airport to a vacation destination, concert venue, or even the casino. 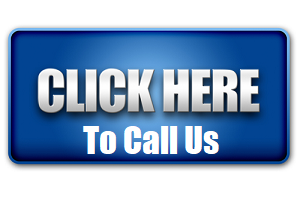 We here at Lowell Shuttle Service are dedicated to making any and all of your trips memorable and stress-free. As such, we are able to offer a Boston cruise shuttle service from Logan Airport to give you more time to enjoy the water without having to worry about parking fees. Why go from Lowell MA to Boston for a cruise night and worry about the traffic and parking? Just let us provide you with a comfortable, peaceful and relaxing ride. Heading straight to a concert from the airport can be a stressful experience also, what with all the traffic and the need to find a vehicle. 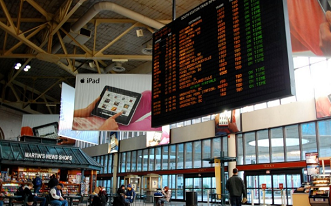 You don't have to worry about any of that with our shuttle service from Boston Logan Airport. All you have to do is relax and leave the navigation to our professional drivers. Our staff understands how valuable time is. This is why we make sure that you get your money's worth when booking a Boston shuttle service with us. Whether booking an airport shuttle to Boston Logan Airport or hiring a shuttle from Boston Logan airport, our drivers will be waiting to take you to your desired destination. We operate around the Boston area so just give us a call when you need a ride from your home, the hotel, or the office to get to the Airport. Boston is a great city with many venues to attend or historical sites to see. Tourists come from all over the world to visit Boston. We all know that this city was the start of the American Revolution. It’s where you can see and experience major concerts, visit numerous museums, go see the Red Sox play Baseball or the Boston Bruins play Hockey. How about watching the Celtics play Basketball? Boston is a great city for tourists and locals alike. And by the way don’t forget the nightlife, it never ends! It’s all here for you to enjoy and have us take care of your driving!